French nationalist leader Marine Le Pen is hoping she and Italian deputy prime minister Matteo Salvini can form a new supergroup of MEPs after European Parliamentary elections in May. Le Pen told Euronews that Salvini had been given the mission to recruit parties from rival blocks. 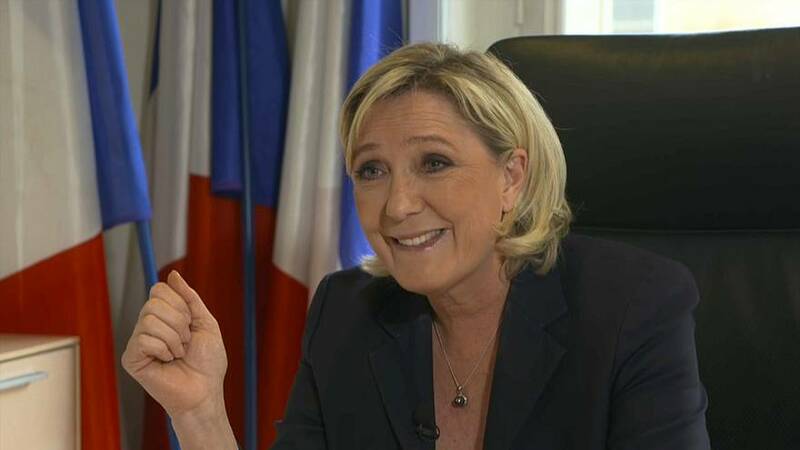 Le Pen denied that forming alliances with parties such as Vox in Spain was destructive of European values. Vox has drawn criticism for proposing to amend legislation designed to protect women from violence. The French leader said her target for May’s parliamentary elections is to come top in France. In 2014 her party got 25% of the vote.